Can anyone identify what kind of wood? 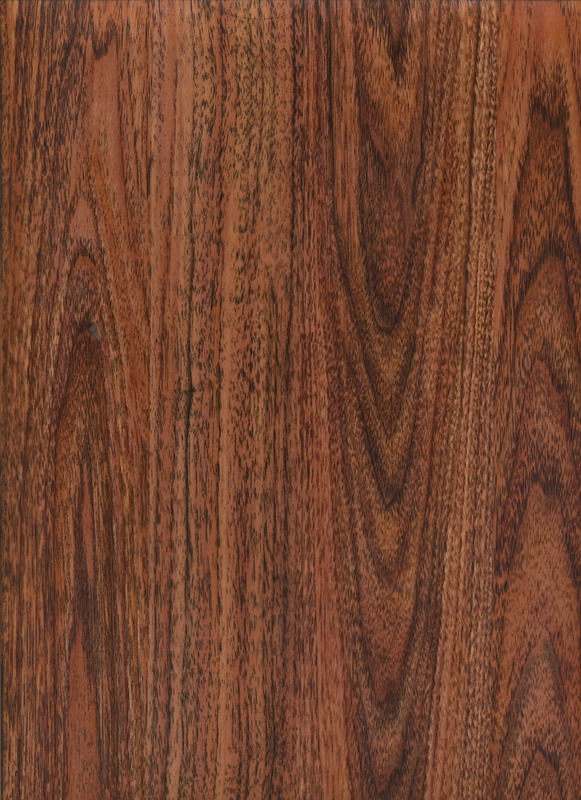 I know this is hard especially with only one image…But Can anyone take a guess on what kind of wood this is? If it was made over 100 years ago, it’s probably “REAL” wood. Less than 50 years and my guess is it could be that “pressed wood” crap. Vertical grain direction the horizontal rails around the glass is not a good sign for build quality and therefore materials. Agreed on the vertical grain on the horizontal rails. It looks like it may be a veneer of a Mahogany variant. Thank you all! 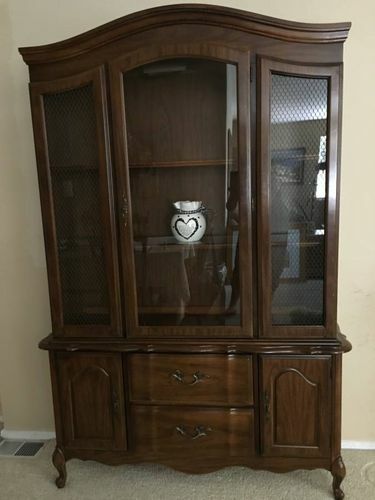 The more I look at it the more I can see its not solid wood thanks to all your help. It kind of looks like veneer similar to this to me. I absolutely agree with what gargey said. my guess is a lot of veneer on it. door frames and drawers fronts especially. 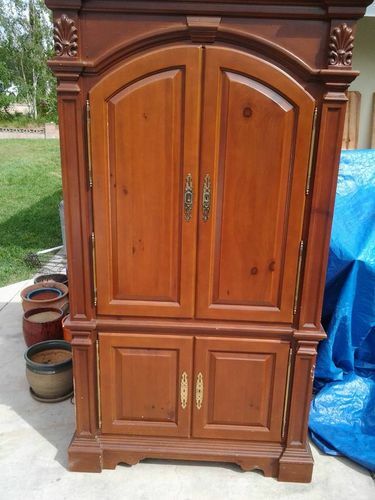 probably a veneered top,too.